Emborios. 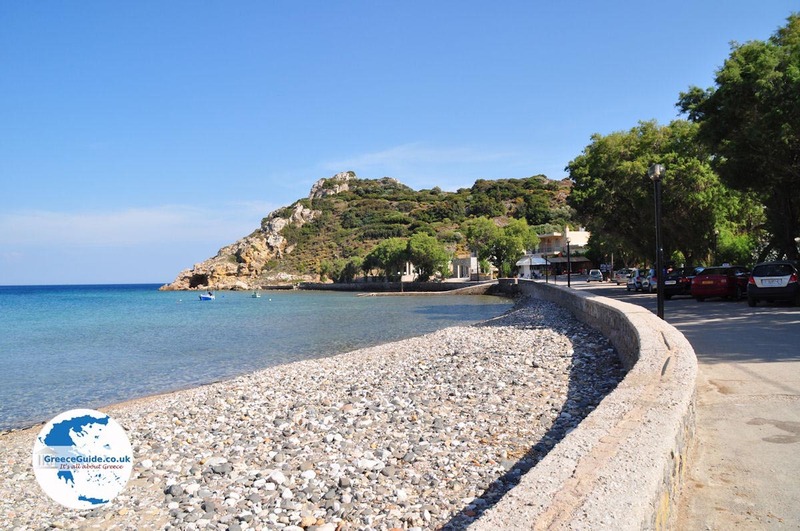 The village of Emborios lies entirely on the southeast coast of the Greek island of Chios, about thirty kilometres from Chios Town. 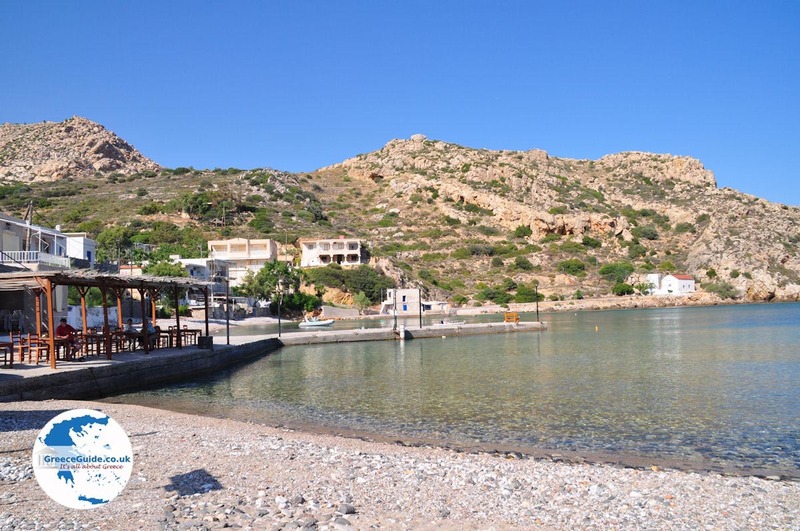 Emborios consists of three successive bays. 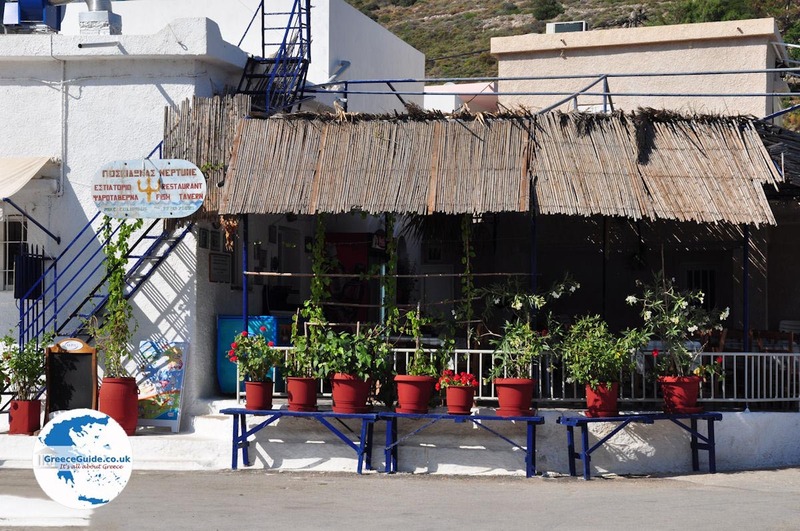 It is a tourist village with some apartments and hotels and there are several cafés, restaurants and fish tavernas. 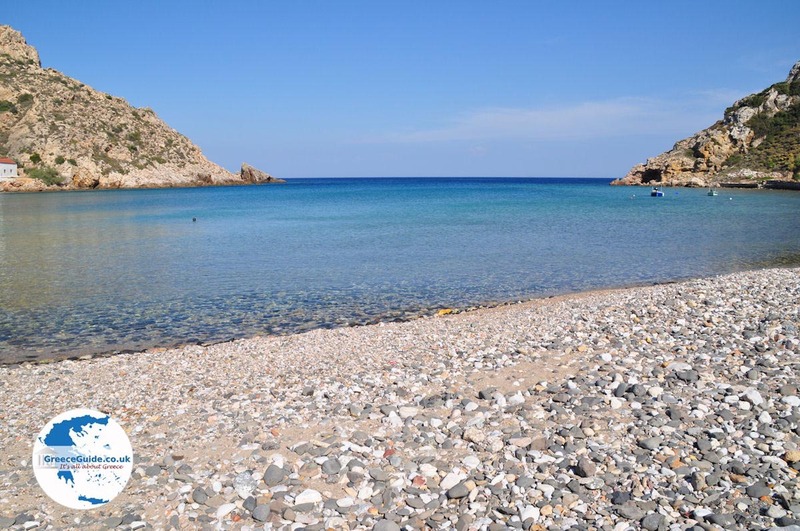 The pebble beach attracts many tourists in summer, the water is very deep, cool and crystal clear. 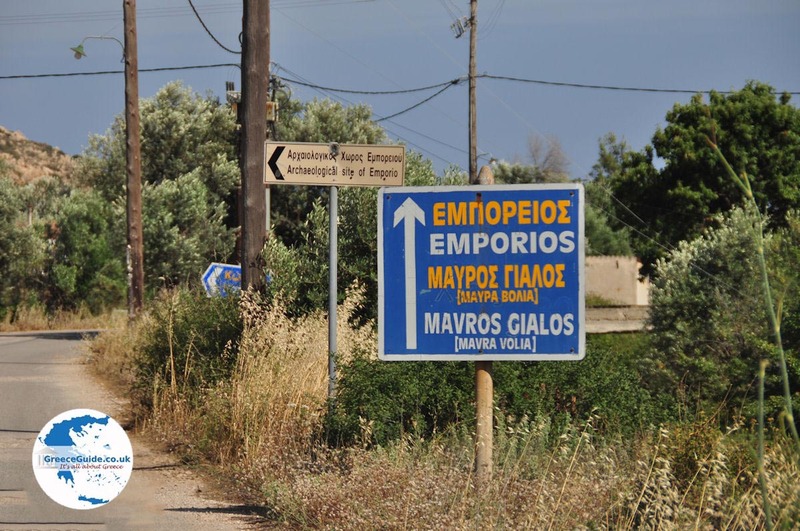 Emborios was already inhabitated lin ancient times.There have been several excavations found to substantiate this. 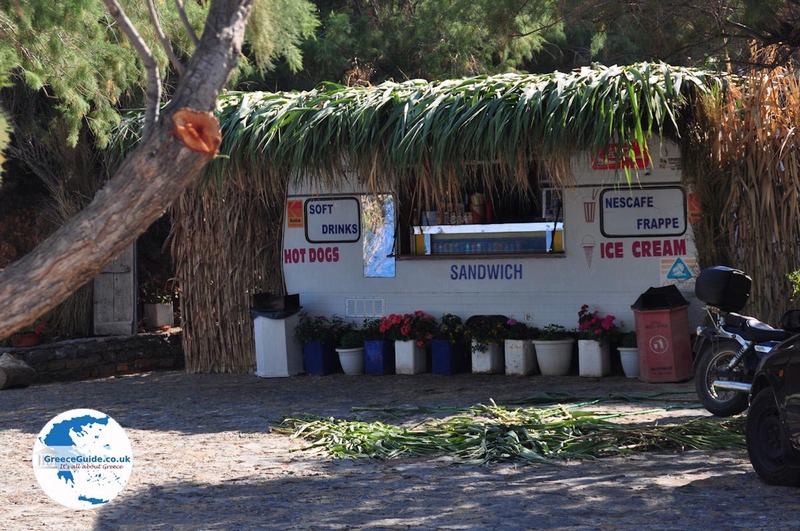 The temple in honour of the goddess Athena dates from the period between the 7th and 4th centuries BC. 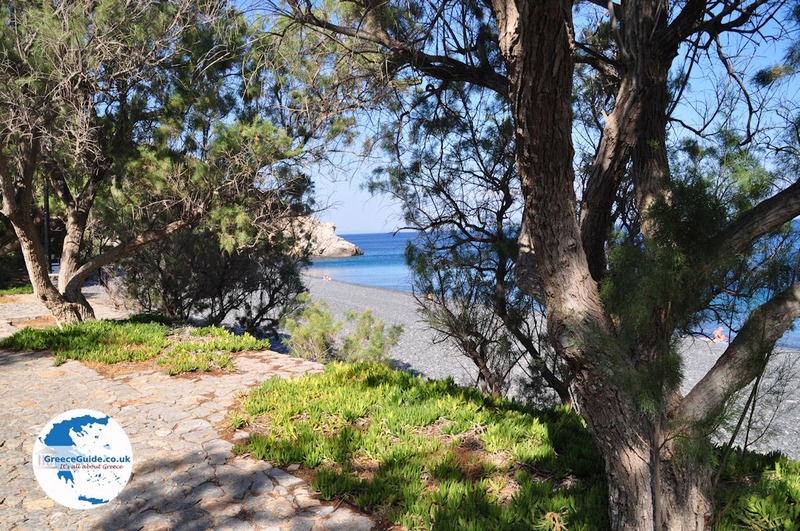 Within walking distance of Emborios is the beach Mavra Volia, also called Mavros Gialos. 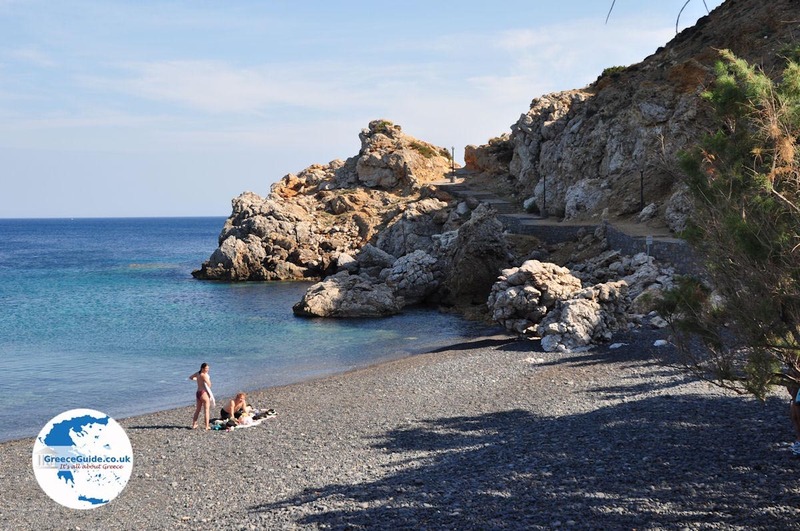 Mavros in Greek means "black" and when you see the shiny black pebbles on the beach, then you understand why. This area is in fact volcanic, a bit further on is the volcano Psaronas which, by the way, is no longer active. 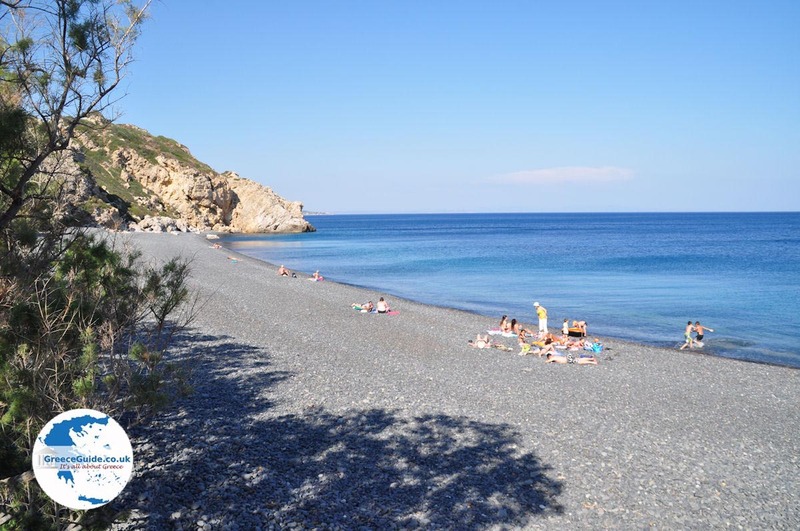 Besides Mavra Volia is the beach of Foki, another beach similar to Mavra Volia. 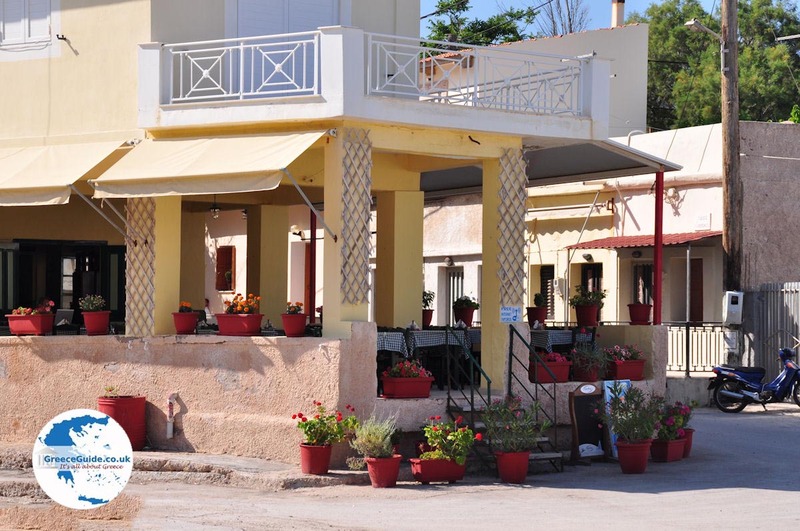 Emborios has rich history and this is confirmed by the fact that a team from the British School of Archaeology in Athens has excavated here in the year 1953. These studies have shown that cultural ceremonies and celebrations were held in the Bronze Age, similar to the ceremonies in Troy. 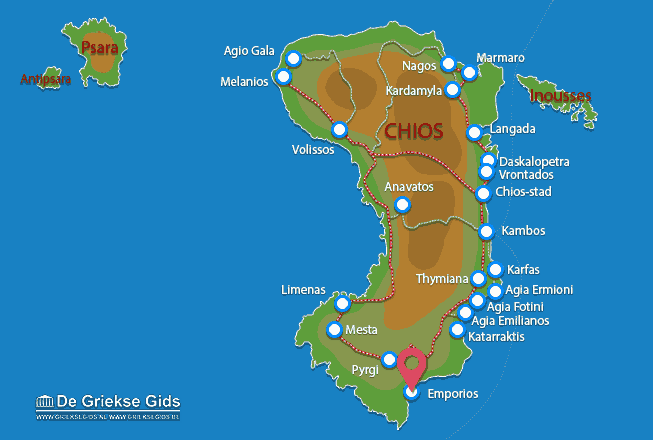 Chios: Where on the map is Emborios located?